A warm welcome to Borås and The Golden Girl Championship. 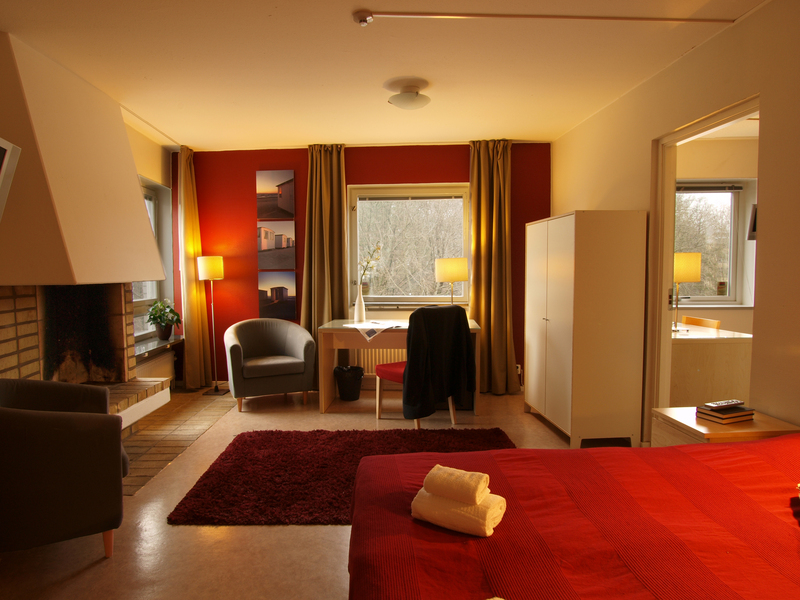 Here´s some proposals for suitable accommodation during your stay. Please also find more information about the City of Borås and how to get here. The recently refurbished Comfort Hotel Jazz is located at Allégatan 21 in central Borås. Nereby to the bus- and trainstation, shopping, Borås Zoo, Stadsparksbadet and Borås Arena. There are 500 camping spaces, of which 300 have electricity, spread out in leafy greenery by the beaches of Viskan. There is also a youth hostel, around 40 cottages, a cafeteria and shop. The check-in and service buildings are modern and well equipped. At the campsite you can hire boats, canoes and pedalos, play minigolf and boule, swim and fish. 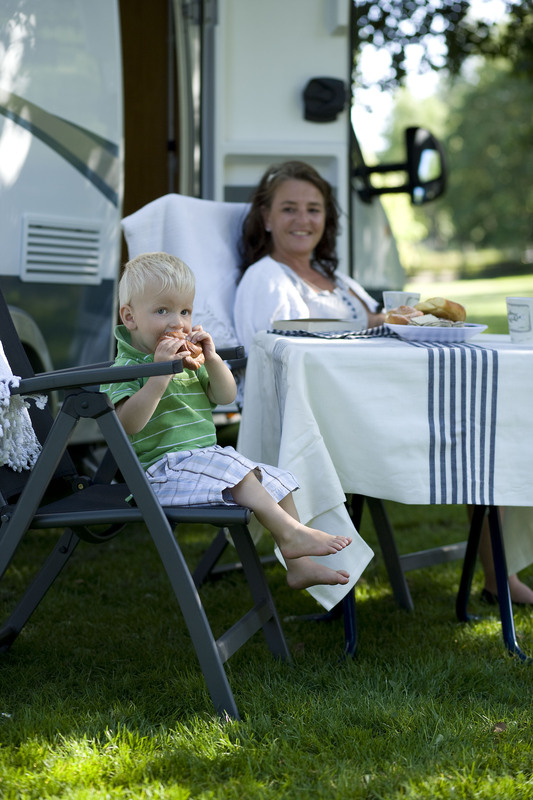 Borås Camping is open all the year round. Stay at one of Borås most affordable hotels located in the district Östermalm – a quiet and peaceful area at a comfortable walking distance to the town center and recreation areas. 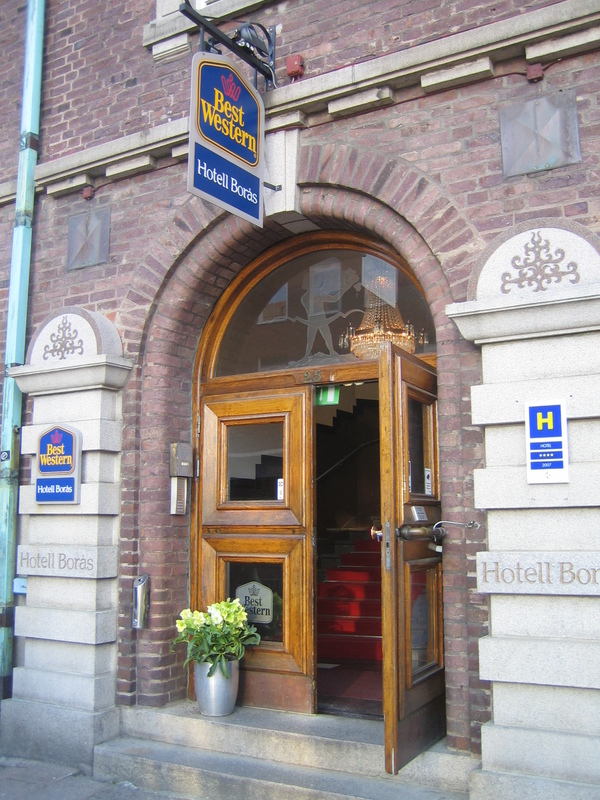 A charming and popular hotel situated in the city of Borås. 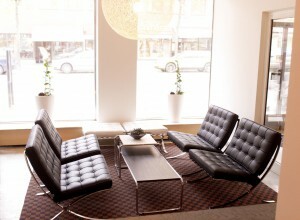 We offer competitive rates for a variety of rooms, from a 3 to a 4 star standard. 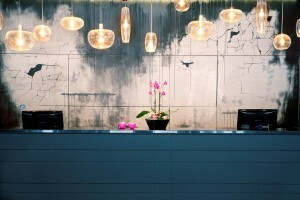 When you pass through the entrance you come into the airy, tastefully decorated lobby. Next to the lobby is the cosy restaurant Scala, with an excellent menu, including special children’s meals. Scala is the place for good food and good times. 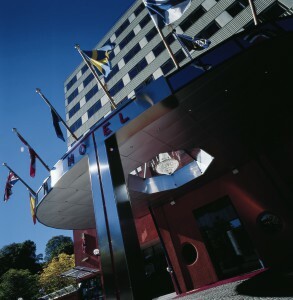 A first-class tourist and conference hotel, which is a source of pride in Borås. 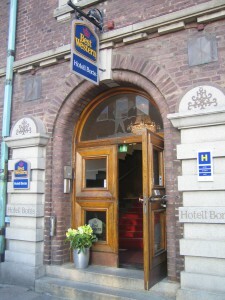 The Hotel is centrally located, just 200 metres from the railway station. For hard floor accommodation please contact rayhusac@telia.com for further information.